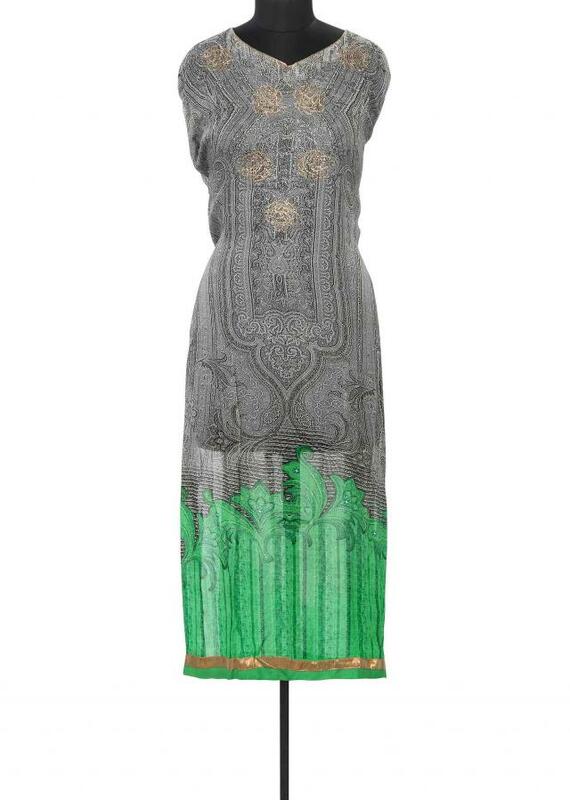 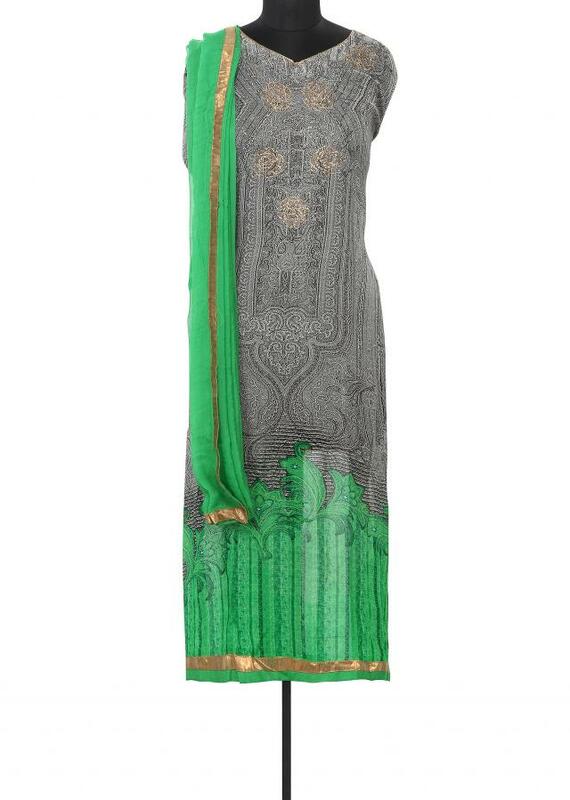 Grey and green semi stitched featuring in georgette. 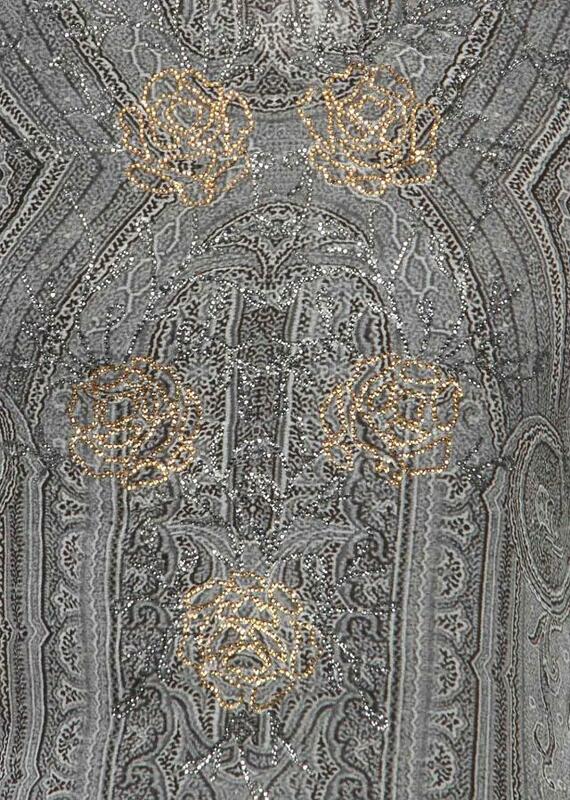 Its enhanced in print along with kundan embroidery. 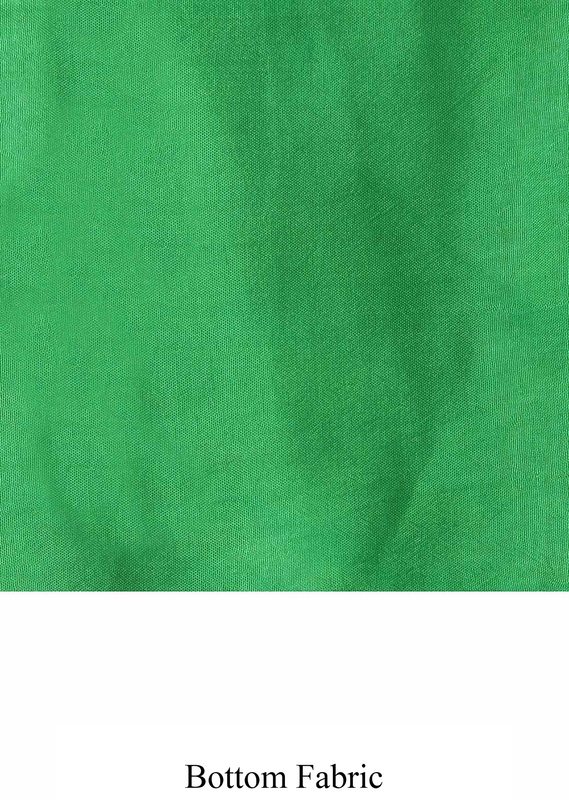 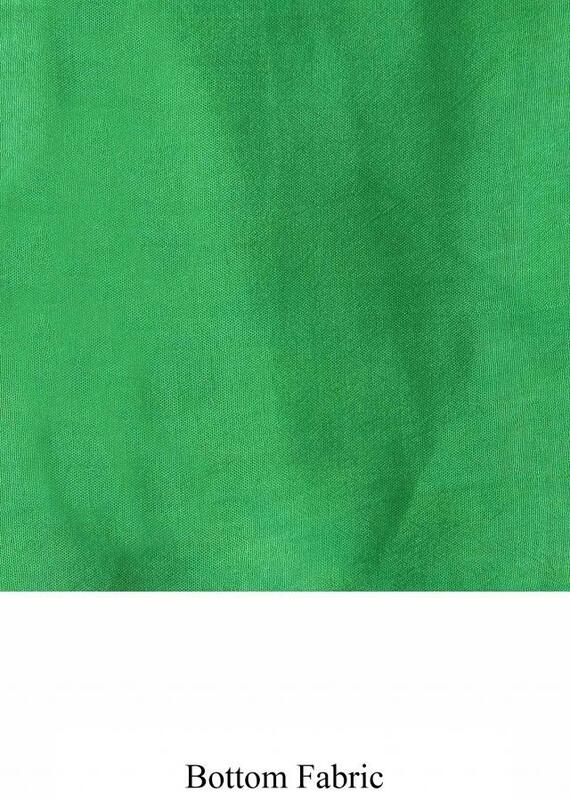 Bottom fabric is in green santoon and dupatta in chiffon.